Save money on your heating and make your home more secure with our shield guarantee window and door service. 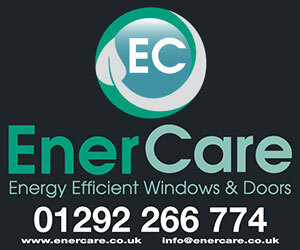 Freelance Windows is one of Scotland's leading experts in the supply and installation of energy saving PVCu products. 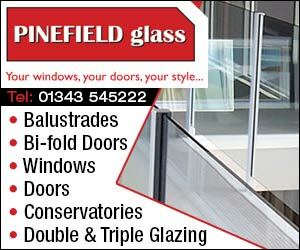 From PVCu doors and double glazing to conservatories and PVCu porches. 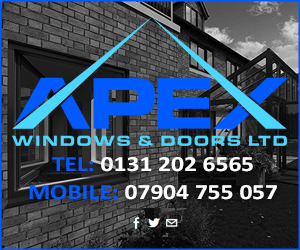 Here at Freelance Windows we provide the latest, market leading products at competitively affordable prices, professionally installed to a high level of quality and also carry our additional repair services to complement our comprehensive PVCu solutions. We have developed a strong and respected reputation for delivering quality and for always placing our customers first. It is of no surprise that the majority of our business comes from recommendations through previous customer’s satisfaction. With a vast array of experience spanning over 20 years, we are highly motivated professionals who can make the difference to your home. 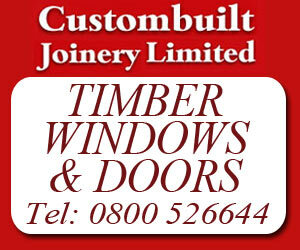 Choosing replacement windows gives you a marvellous opportunity to enhance or change the character of your entire home. Awning Window - Screen is on inside and window cranks out. Bay Window - Bays come with an oak veneer head and seat. Bow Window - Bow units are either 4 or 5 lite (meaning the number of windows that make up the overall unit). As with bays, interior will be an oak veneer for the head & seat. Casement Window - Screen is on the inside and window cranks out. Windows are either left or right hinge depending on application/customer preference. Cutaway View - A side view cutaway of a double hung style window. Double Hung - Vertical operating window where both sashes operate up and down respectively. Both can tilt in for manual cleaning. Hopper - A simple design that provides excellent value for basement rooms that are unused but where customer wants some ventilation and an energy efficient window. 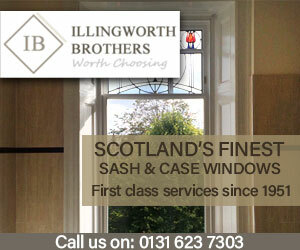 Single Hung Window - Only the lower sash operates but still provides the same quality as all of our windows. Picture Window - Used as single units or joined together with casements to form larger living room style windows. Side Slider Window - Side slider window where the sashes can be tilted down out for manual cleaning. 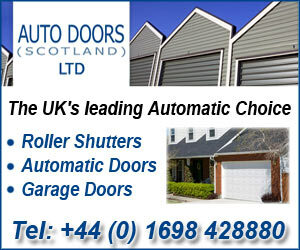 Patio Door - Patio door provides energy efficiency as well as ease of operation. In order to protect your children and pets from serious injury, Freelance Windows use only glass which conforms to British Safety glazing recommendations. The double glazed sealed units are available in widths of up to 28.8mm. We ensure that draughts are a thing of the past by using only the best gaskets and draught excluders. Sub frames are available that eliminate the use of hardwood. This means your door is easier to maintain and also helps to protect the environment. The frames will not warp or rot and never need painting. Extend your home with one of our PVC - U conservatories and you will discover a whole new outlook on life because a conservatory is more than just another room, It is a room with a view. Conservatory extensions are installed for so many reasons, a playroom or workroom, dining room, study or lounge, to name just a few. 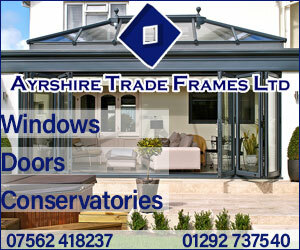 The design of your conservatory is simply down to personal preference. We have a wide range of designs that will harmonize with the surroundings of your home and garden- all you need to do is decide on the style and size of conservatory which best suits your needs and budget. It's as simple as that! We are different and we are proud of our differences. We avoid gimmicks, we avoid sales and special offers, we never use high pressure sales tactics and we don't pay any of our employees sales-based bonuses. Instead we have committed ourselves to delivering the highest possible quality of service and incredible value while only offering high quality products that we can be really proud of. 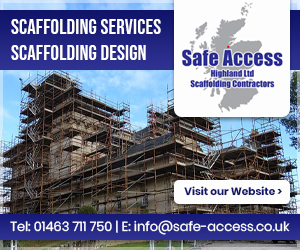 When asking Freelance to take care of your home improvements you can be confident that you are getting the very best possible price, first time and every time. We don't haggle, we don't discount and we definitely don't bump up the price with hidden extras after our first quote. 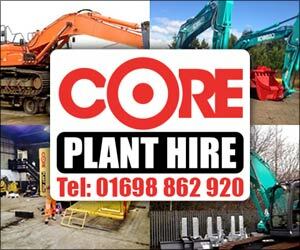 What we are proud to do is to offer every single client our very best price, first time, every time. 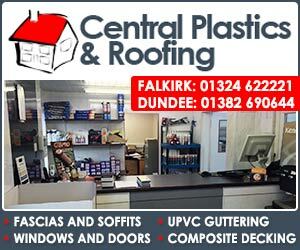 So to enjoy excellence in customer service from a small, friendly, local team, excellent quality market leading German engineered** products and incredible value all backed up by our Shield Guarantee get in touch with us today.